summer is almost in full swing! it seems that even though school is coming to an end and summer is supposed to be a “break”, we are filling up our calendar pretty quick. swimming, soccer, day- and weekend-trips, family coming to visit…i love it all! can’t wait for june to come! 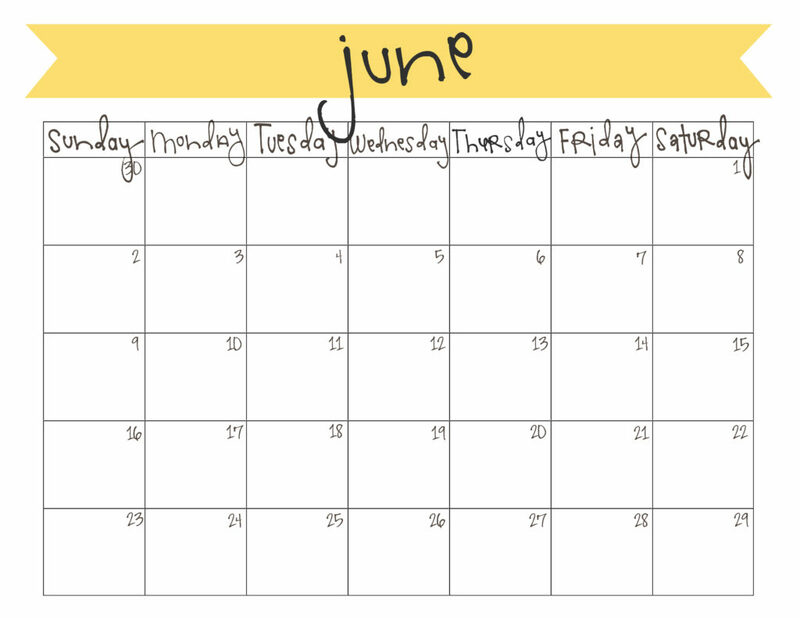 if you’ve got a pretty busy schedule coming up next month (and even if you don’t), feel free to use this june calendar to get yourself organized. Thank you! I used to buy those expensive calendars every year, but I’m so glad I don’t have to any more. I just put it on my fridge – free, easy, and used all the time! 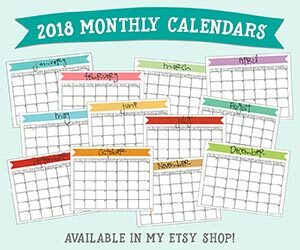 Do you have a cute, free July calendar I can print? Hi Ann! I’ll have July’s calendar posted in a couple of weeks. There will be a new one every month – usually posted a week or two before the beginning of that month. Thanks! can’t wait for the july template to come out!! !